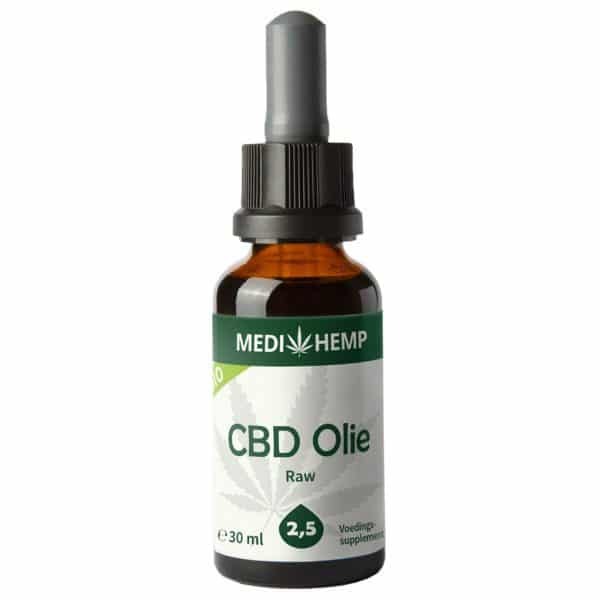 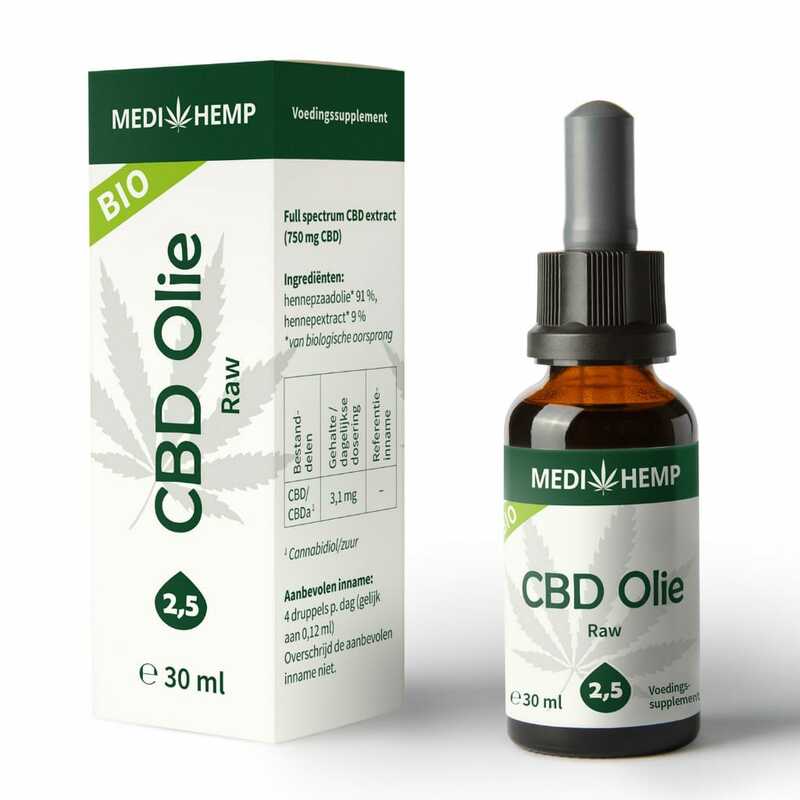 CBD oil is one of the fastest and most convenient ways of taking CBD and, therefore, one of the most popular ones. 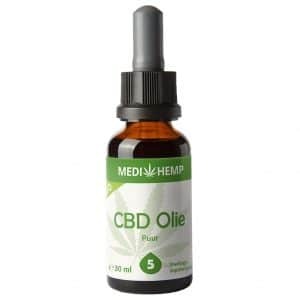 It can be dripped under the tongue wherever you are, whether that is at home, at work, or even on holidays. 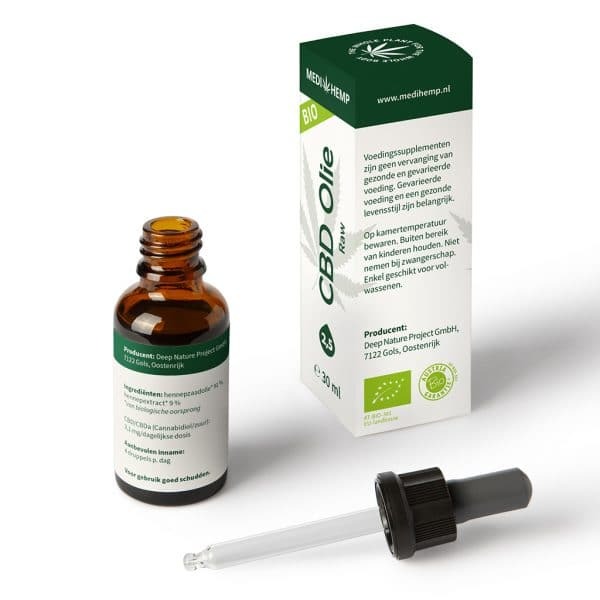 It is lightning fast, because, once under the tongue, the CBD is absorbed into the bloodstream in 30 seconds through the mucous membranes of the mouth. 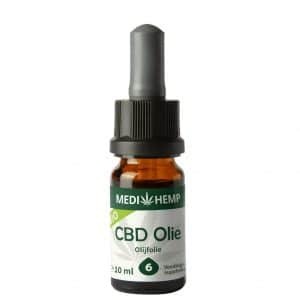 Moreover, CBD oil is versatile. It's the best if it's dripped under the tongue, but can also be mixed with food and beverages.